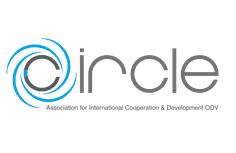 CIRCLE is a non-profit organization, based in South Tyrol, which carries out development projects in Third World countries. 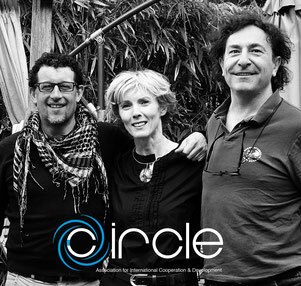 Circle was founded on 9 April 2013 in memory of Ulli Spögler – steadfast friend, committed mother and loving wife – whose great desire was to advocate for the poverty-stricken, within the framework of international development projects. By founding Circle, its members fulfilled this dream for Ulli and for themselves. The association supports development projects in the poorest areas around the globe. The Office of Government Affairs and Development Cooperation of the Autonomous Province of Bolzano as well the Diocese of Bolzano and Bressanone support Circle in these activities. Down to the present day, Circle counts 40 members.